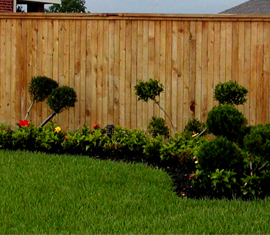 Ace Fence Company is a residential and business fence company serving the Tomball, Texas area. 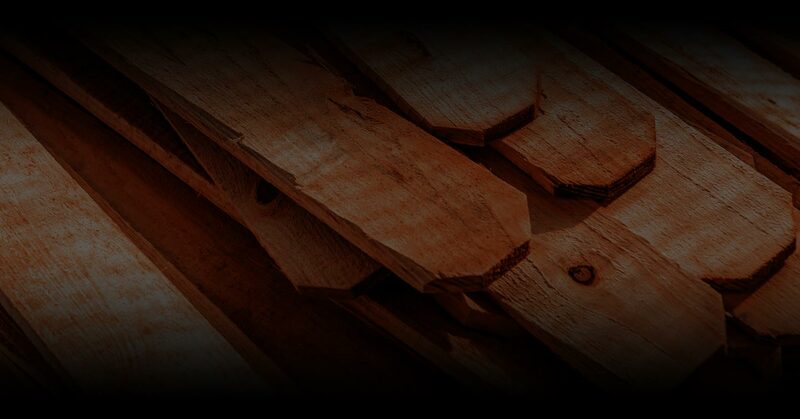 We have served the area since 1973, and are continually providing our clients with the highest quality fencing products available in today’s market. 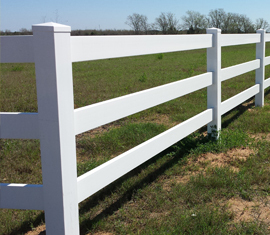 In addition to our quality fencing products, we provide installation services that are second to none. 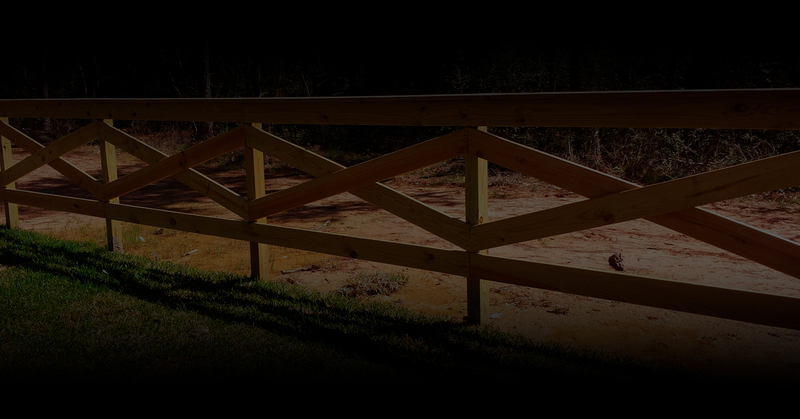 Each of our contractors work with extreme precision in order to provide fencing to your exact specifications. We will discuss every detail and issue with you before and during the installation process to keep you in the loop and ensure that the entire process is a team effort. 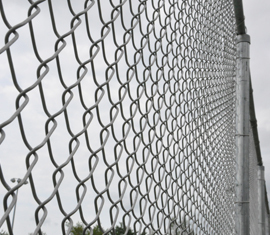 We offer a variety of fencing types for your home or business including: wood and cedar fences; chain link fences; and ornamental iron fences. Our specialists can help you decide which material and design is the perfect fit for your property to help you achieve the security and value you desire. Once you have selected the perfect fence for your property, our contractors will install your fence according to the specified schedule. 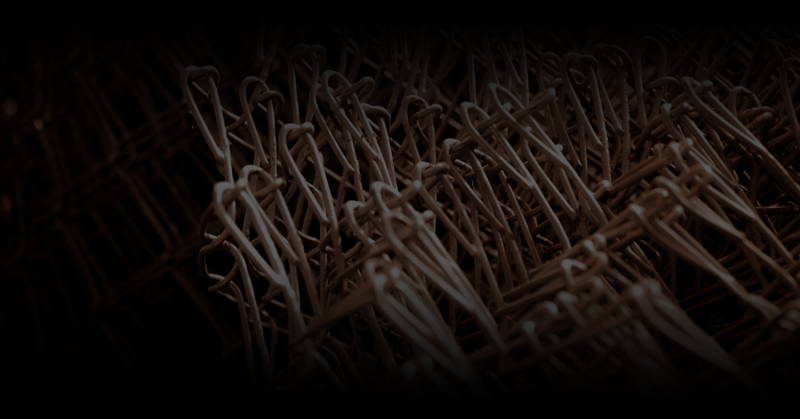 You can trust that our specialists will help you stay within your budget while providing you with the highest quality materials available today. 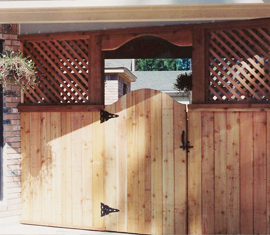 Let us know your needs for a fence and we will help you get started on the selection, design, and installation process. 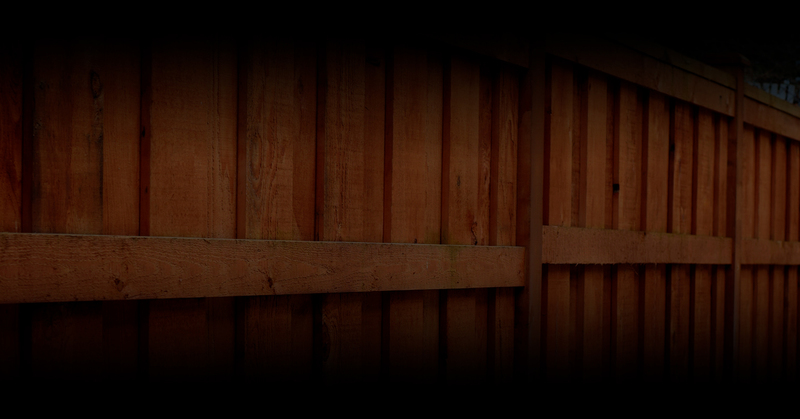 With more than 30 years of experience in the fencing industry, you can trust our team to guide you to the perfect choice for your yard or business today! © 2018 Ace Fence Company. All rights reserved.